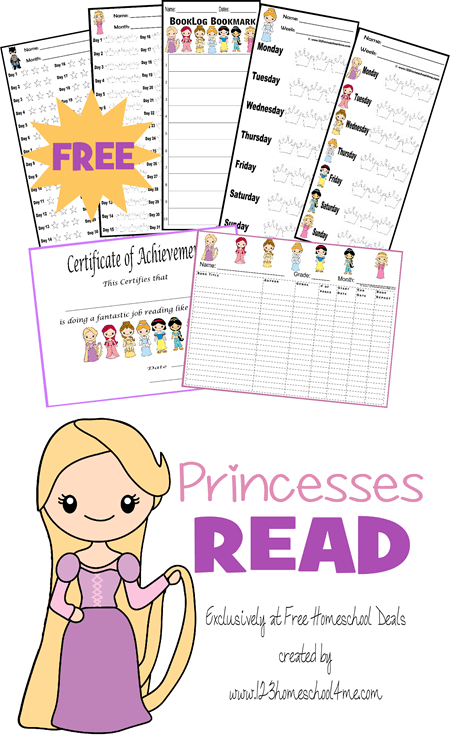 Get your princess excited about reading with these fun and FREE Disney Princess Inspired Reading Log and Certificates! Kids should be reading at least 30 minutes a day! 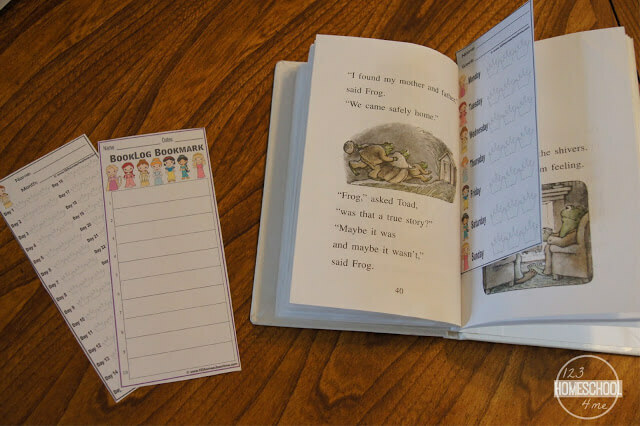 Not only does this allow them to become better readers, but they learn vocabulary, learn to read better, and it opens up a whole new world for them! I created these disney princess themed reading logs to help my daughters track their reading to make sure they were getting it all in.